You are here: Home » Now on Kindle! The Potato Hack, Now available on Kindle. If you have Kindle Unlimited, it’s free, otherwise, $6. the potato diet still works. work as advertised. 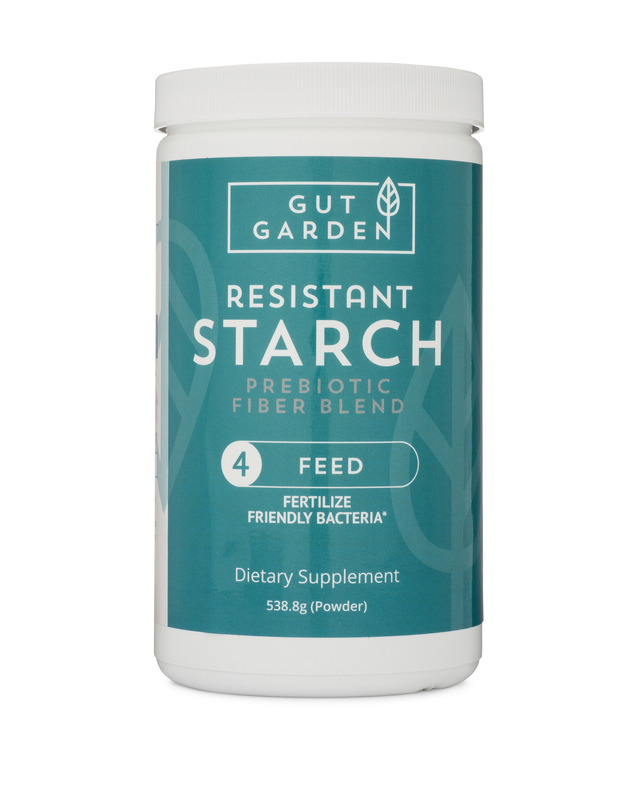 Also found in The Potato Hack is a comprehensive review of resistant starch, gut health and potato history. Most of the book’s photography was done by award-winning photographer Ann Overhulse. 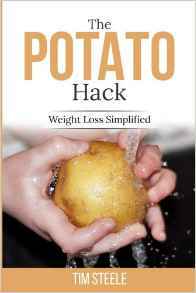 The Potato Hack is available now from Amazon.